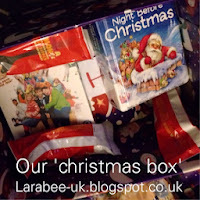 Just to remind you and give the post a bump! 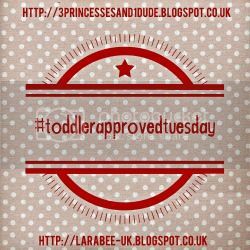 #toddlerapprovedtuesday is still open, we are running the same one right up to 1 January so you can just keep on linking anything you like. Today I'm linking this morning's Christmas eve box post. Remember you can also join in using the hashtag on Instagram or Twitter. Becky and I are so grateful for the support you are showing us, we love seeing your posts. |COOK|no more nut roast, PLEASE!